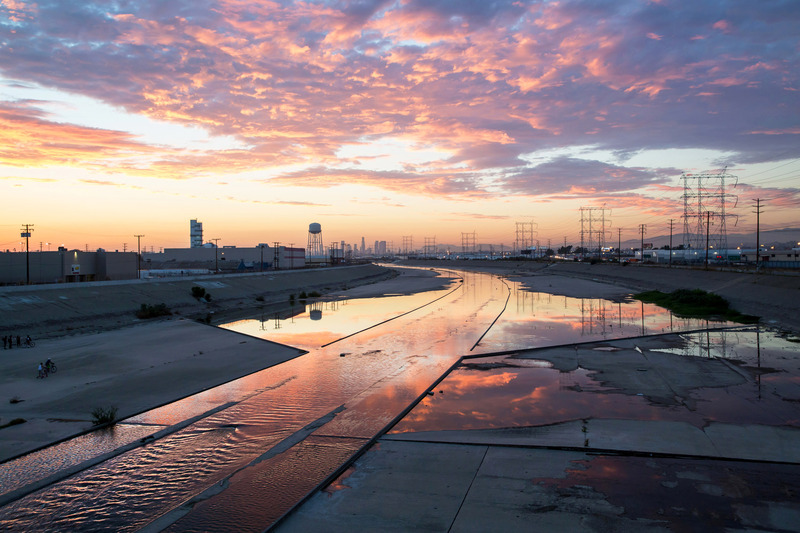 The Los Angeles River flowed freely for centuries. It meandered, creating marshlands, gradually finding its way to the ocean. It changed with the seasons, wet or dry years, from a gentle trickle to a violent torrent during heavy rains. As the city grew along the floodplain, efforts increased to tame it. The Army Corps of Engineers encased the river in concrete after a series of catastrophic floods in the 1930s.